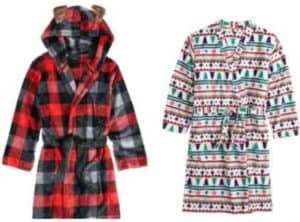 Kohl's Cyber Week | Kids Robes & One Piece Pajamas as low as $9.68! 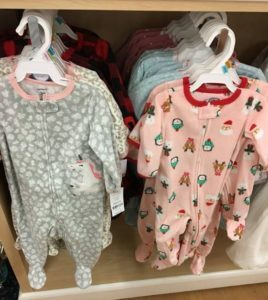 Kohl’s Cyber Week | Kids Robes & One Piece Pajamas as low as $9.68! Kohl's Cyber Week deals continue with more great deals! 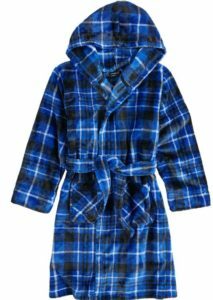 Get Kids Robes right now for only $14, in plenty of time for Christmas Eve gifting..
Makes kids robes as low as $11.25! 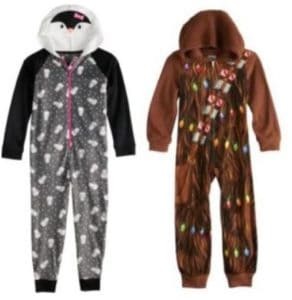 Makes kids onesie pajamas as low as $11.25! Makes it $38.75, or $9.68 per item! If you're spending Kohl's Cash – keep in mind that your Kohl's Cash will come off before all other discounts. Check out all the Kohl's Cyber Week Deals HERE!